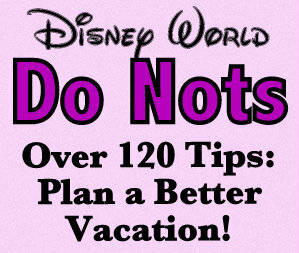 The one thing everyone is wearing these days at Walt Disney World? Mickey Mouse ears, in some form or fashion. 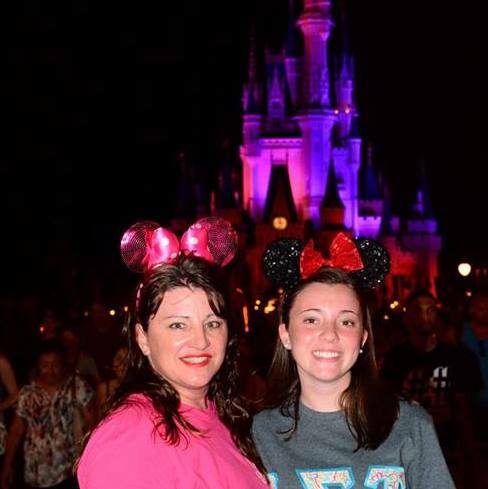 If a trip to Walt Disney World is referred to as “a rite of passage for American children” in today’s society, then the Mickey Mouse Ears hat is definitely the badge of honor. Look all over any park, and it almost seems like the hat-less are in the minority. Ear hats are this year’s must have vacation item, and probably every other year as well, and it’s certain to be on your princess’ list. 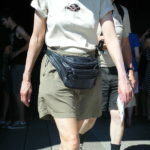 Read: Would a Disney Princess Wear a Fanny Pack? 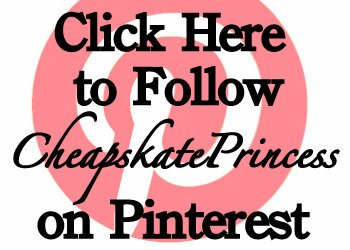 Heavens No, But a Cheapskate Princess Might! Mickey Mouse is a cartoon character created in 1928 by Walt Disney and Ub Iwerks at The Walt Disney Studio. 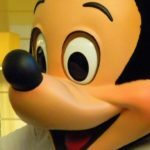 A black mouse known for his red shorts, large yellow shoes, and white gloves, he is one of the most recognizable cartoon characters in the world. 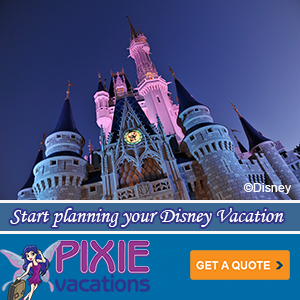 Mickey is also the iconic mascot of The Walt Disney Company. 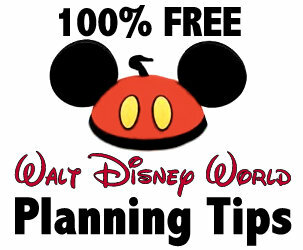 Mickey debuted in November 1928 in the animated cartoon Steamboat Willie. He went on to appear in over 130 films including The Band Concert, Brave Little Tailor, and Fantasia. 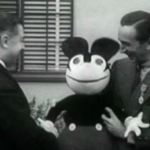 Since the very early years, Mickey Mouse was licensed by the Disney Company to appear on many different kinds of merchandise. 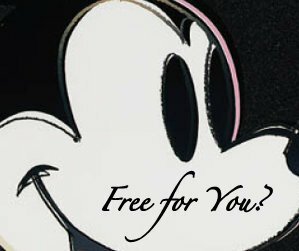 Mickey was produced as plush toys and figurines, while his image has been featured on t-shirts to lunch boxes. One of the main places you find Mickey is prominently featured on wrist watches and alarm clocks, with his gloved hands functioning as the actual hands on the clock face. 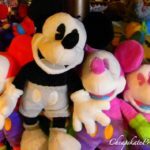 A cute site called Disney Mouse Links relates that the Mickey Mouse ears began their long history as a Disney favorite in the 1950’s when the Mickey Mouse Club aired on television. With the Mousketeers wearing the hats throughout each show, these fashion statements became something young children and adults longed to wear themselves. 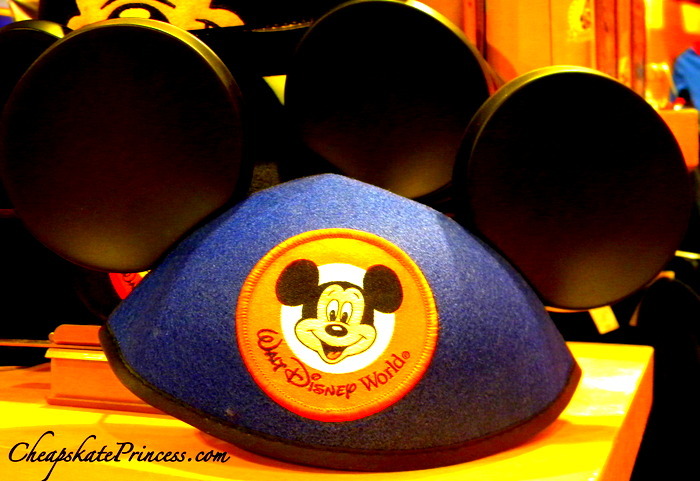 The original felt hat featured two large plastic ears, so you looked just like Mickey Mouse. The creator of these ears was Roy Williams, an adult Mousketeer on the Mickey Mouse Club. He was inspired by the 1929 short story The Karnival Kid, featuring a scene of Mickey tipping his ears to Minnie. 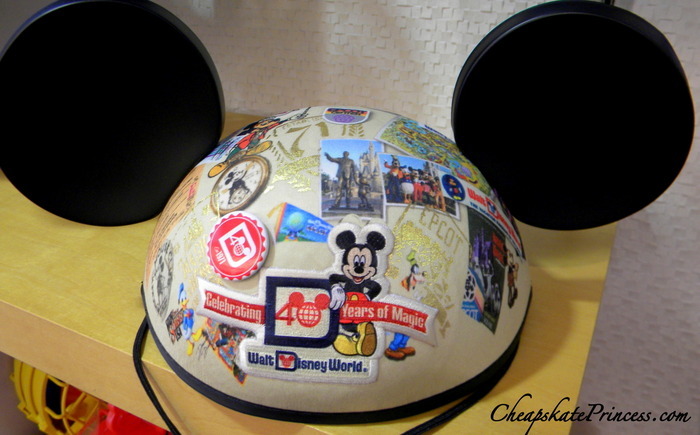 Many years later, the first wearable Mickey Mouse Ears were born. 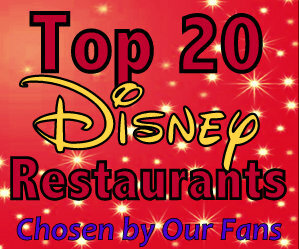 Disney Mouse Links reports that the Mickey Mouse hat is the most popular item purchased at the Disney Resorts. 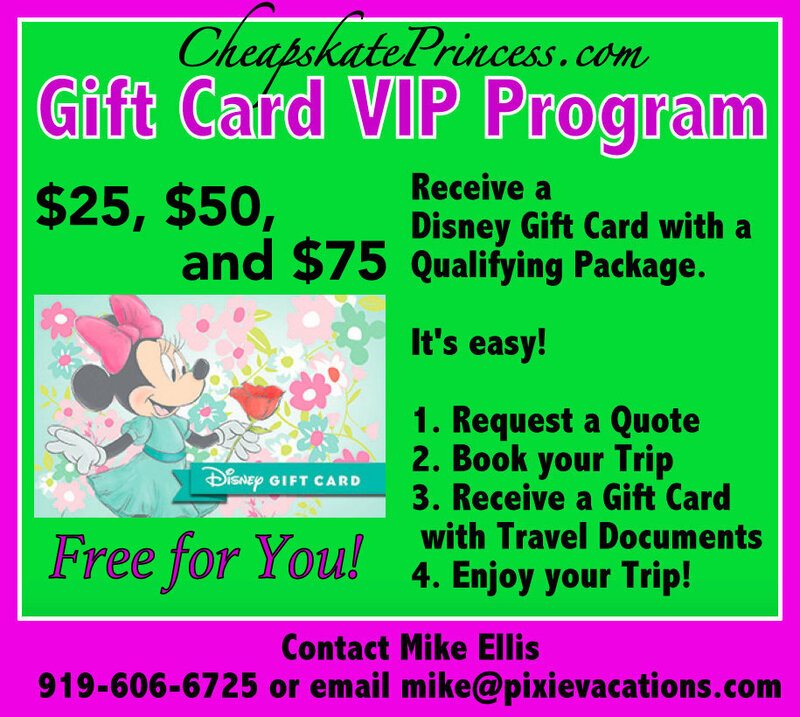 This wouldn’t come as a big surprise to Disney vacationers, as you can not go into any shop on the Disney property that doesn’t offer some sort of Mickey, Disney, or Princess themed ears hat. 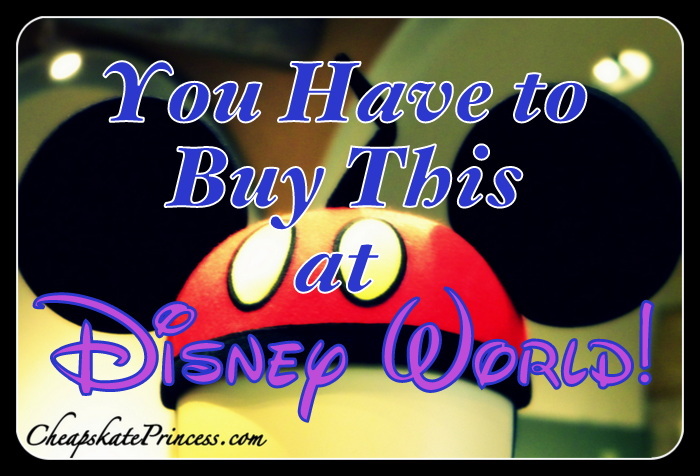 Starting at $16.99, this souvenir won’t break a Cheapskate Princesss’ bank account. 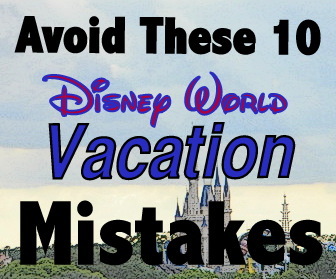 They are not one of the least expensive souvenirs, but they certainly are one of the most popular. 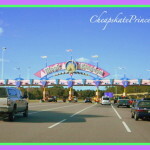 Read: Can a Cheapskate Princess Afford a Dooney & Bourke Disney Handbag? Disney typically labels the Mickey Ears hats as “Infant,” “Youth,” and “Adult” sizes. “Infant” ears are the only size to come with a chin strap in every color and pattern. Need some help keeping their ears on? You’ll need the strap. “Adult” hats typically need bobby pins or barrettes to keep them held in place. They are often purchased as souvenirs that won’t ever really be worn. Many adult ears now come with a chin strap, but this can depend on the factory where it was produced. Most newer ears are currently labeled “One Size,” and these are intended to fit most youth and adults. One Size ears typically do include a chin strap. 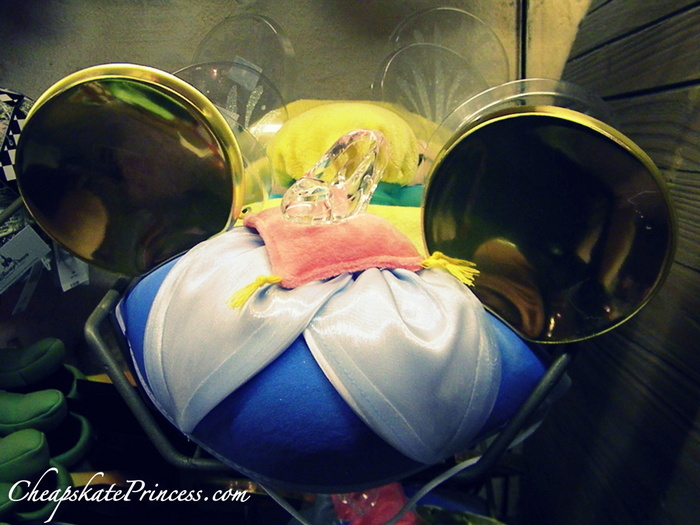 A set of Mickey Mouse ears may just take you back to your own childhood. 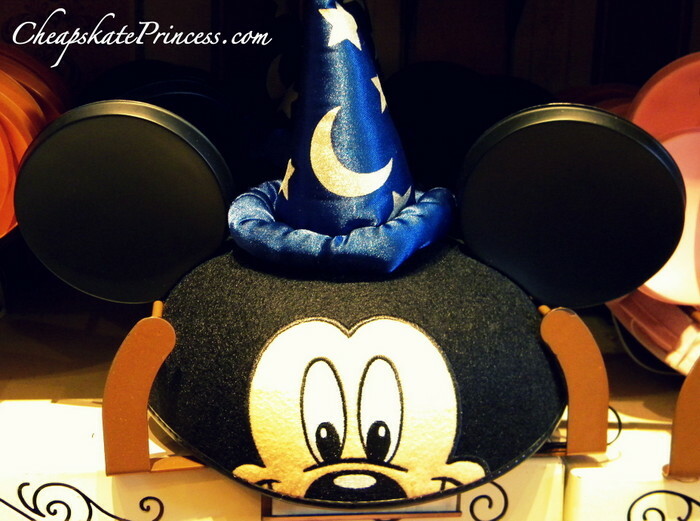 Visiting the Magic Kingdom in the 70s, I remember rows and rows of the traditional black Mickey Mouse Ears hats. You were one lucky kid to be sporting a Mickey hat, and what a treat to have your name sewn on the back in yellow thread. 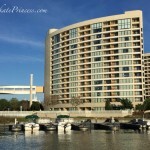 Today, the original-looking black hat is still there for the Disney traditionalists, but it may be overshadowed by its flashy colorful neighbors. Pirate ears, football ears, Princess ears…there’s a modern style and color to suit every Disney taste. 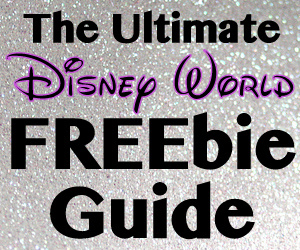 So you want to keep up with the other Disney Princesses at Walt Disney World? 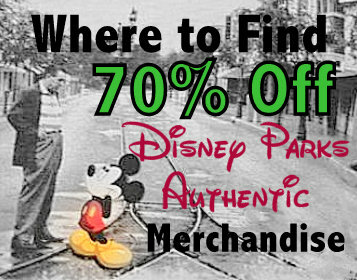 Then get yourself a Mickey Ears hat and grab a MagicBand, and head over to the new Fantasyland.